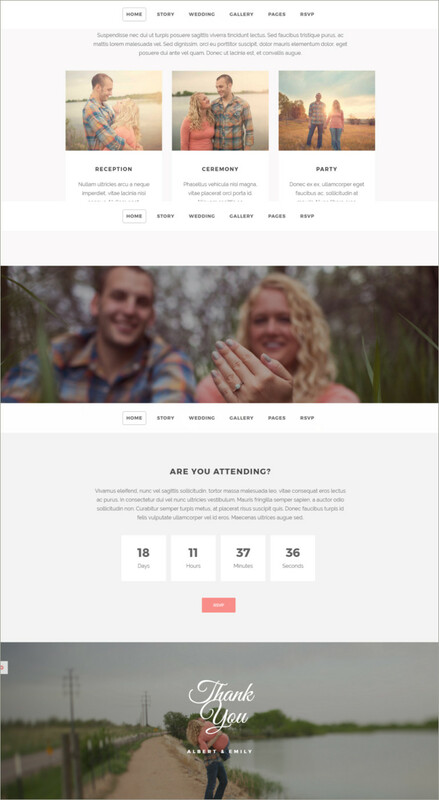 Marry is an innovative website designed for wedding invitations and special engagements. It provides various latest features and you can also add videos and images and advertisements as per your preferences. As this is a wedding website, you can also add stories with special countdown a timer which makes the wedding very special. You can also customize the features and icons. To make a wedding special, Marry is the only option. You can add various types of features with special background colors and music with top and bottom sliding options. 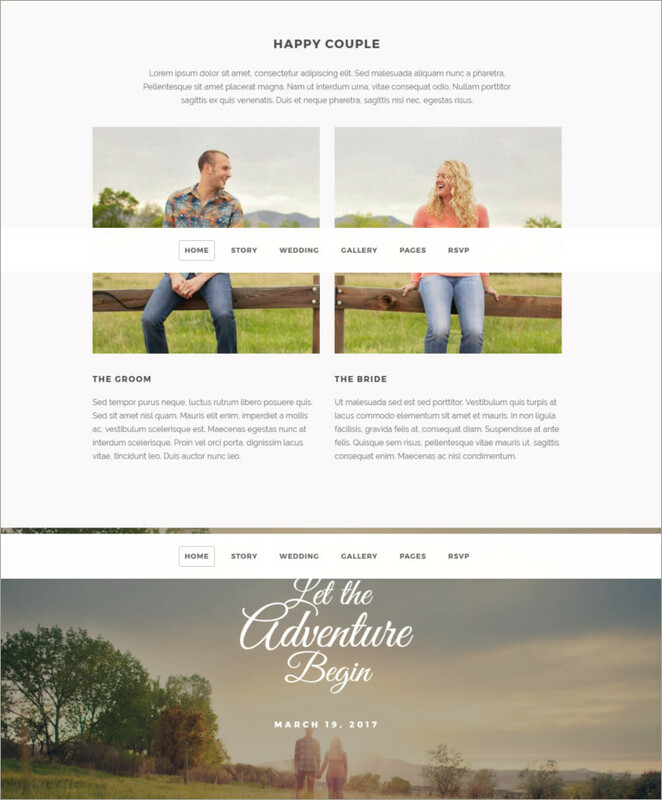 You can also try out the demo page before purchasing the template.